The international friendlies against Germany and Brazil have given Gareth Southgate umpteen selection headaches between now and next summer in Russia. What we can surely say is that anyone on the pitch over the last few days must be in the manager’s thoughts, otherwise what’s the point? 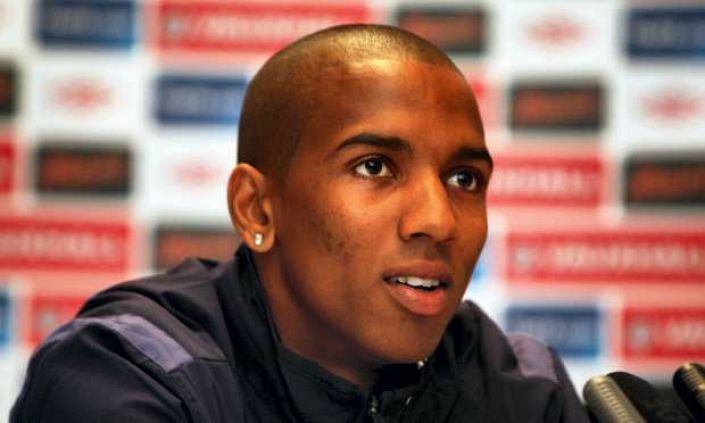 With that in mind Ashley Young looks massively overpriced at best odds of 6/1 with BetVictor to make England’s World Cup squad. The Manchester United man impressed in his brief appearance against Brazil and what counts massively in his favour is his versatility. The 32-year-old can play left-back, right-back, wing-back or even further forward. When push comes to shove, Southgate will surely see him as a great substitute option. Much will depend on how the rest of the season unfolds but with Jose Mourinho playing the former Watford favourite regularly, Young is well placed to continue his renaissance.